I have a crazy busy week ahead of me full of classes and homework, recruitment, job interviews and deadlines. Not only is this week crazy, but I literally do not have a free weekend between now and Thanksgiving. Sitting at my desk Sunday night staring at the growing to-do list in front of me, I started to freak out slightly. I am at a point in my life where things that I want and aspire to seem so far out of reach, and I'm unsure of what path to take to get to them. It's quite stressful actually. When I start to freak out like this, I try to find something inspirational to remind me to keep chugging on before my mind spirals out of control. Thank goodness I stumbled across this list a few years ago! This list has literally saved me SO many times throughout college. Every time I think I can't do something or I have absolutely no clue where to begin, I pull this up on my computer and read through it. My favorite tips? I can't tell you the number of times that I put off sending an e-mail because I'm afraid of how the recipient will respond to my inquiry or I'm afraid of what could happen. Just send it! - Step out the front door. With your running shoes on. Nothing can re-inspire me like a good run. Not only do I usually come up with good ideas during my jogs, but they always put me in a great mood and after I shower, I'm always ready to tackle some sort of challenge that lies ahead of me. - Quit looking at the competition. I am notorious for comparing myself to others and it usually only ends in jealously or greed. Thankfully I'm learning to do what's right for me and only me, and to realize that my life is never going to be the exact same as anybody else's. It really is such a relief once I don't feel like I'm in a constant competition with someone else. - Quit caring about what other people think. Wishing I could buy everything for my apartment from Layla Grace. Seriously I would be set. Loving this app that helps me make sure I'm drinking enough water every day. Playing this band on repeat, especially this song. OBSESSED with Zoella, she is so gorgeous! 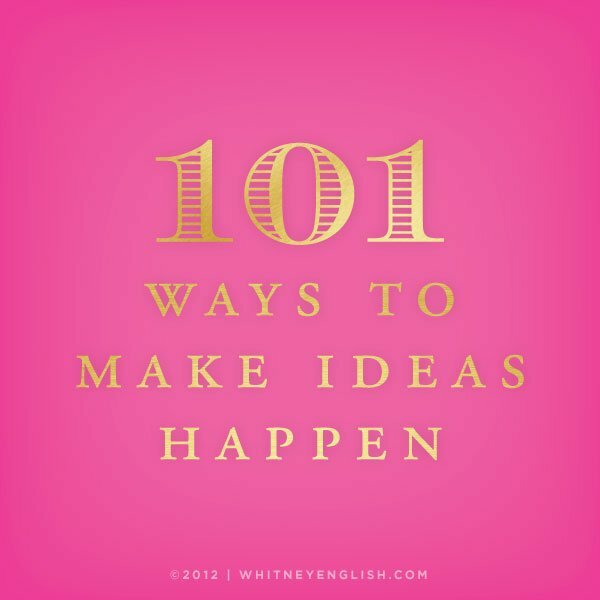 Compiling a 101 in 1,001 list, inspired by the fabulous Mackenzie from Design Darling. Breaking out my fall playlists. It's a proven fact that Taylor Swift music is 10 times better in the fall than any other time of year, by the way. 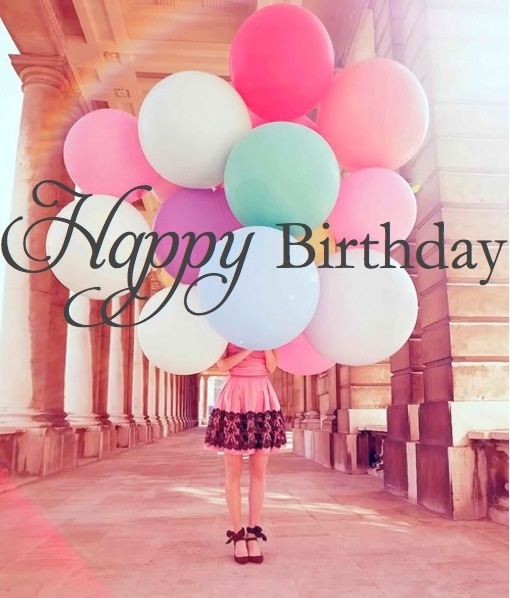 My little blog is officially two years old today! 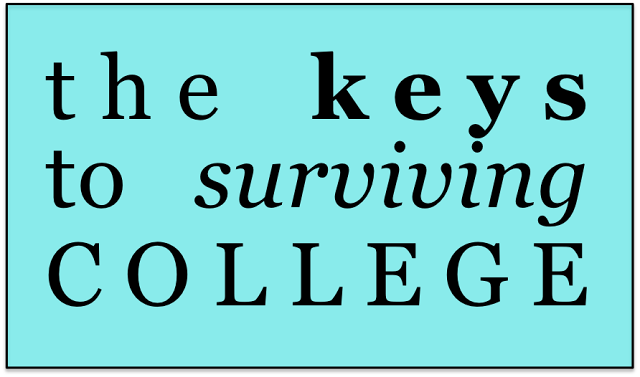 I can't be more thankful that I discovered the blog world and took the plunge to start my own. While it's more work than I could have ever imagined, blogging is something that I genuinely enjoy, love and look forward to everyday! I started this blog my sophomore year of college when I was a little lost and didn't know what I wanted to do with my life, let alone in the next five minutes. I could have never guessed that I would still be with it two years later and that it would have helped lead me down a career path. I can't wait to see what's in store for With Love, Ellyse over the next few years, especially once I graduate and move on to "real life"! Thank you so much to everyone who reads my ramblings. 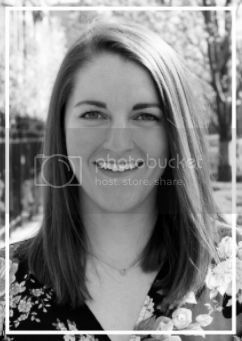 I love writing for this blog so much, and knowing that people care enough to read my random thoughts is such a great feeling that makes me want to keep this blog going forever! Coffee - The crack of college students. It feels so cliche to put this on the list, but I mean, I can go through cups and cups of coffee. It's literally to the point where I crave coffee for the taste and not even the caffeine. That's when you know.... I am obsessed with my Keurig and legitimately could not live without it. Buy a planner and plan - Without my agenda I would be Castaway-lost in a world full of term papers and Her Campus deadlines. Sometimes I'll go through spurts where I don't write in a planner for a few days, and let me tell you, I am one shamble-y mess. A killer studying playlist or TV series on Netflix that you're hooked on - I love having music or a TV show playing in the background while I'm studying, and it makes hours and hours of studying seem not as miserable. Coldplay and Jason Mraz both top my playlist, and I've been hooked on Friday Night Lights and Grey's Anatomy lately. I have been MIA lately and will continue to be away from my blog for a little bit due to moving into my new apartment. Between sorting through boxes that I packed up when I moved out of my old apartment last summer to picking what clothes, shoes and jewelry to bring with me or leave at home, I have been busy, busy, busy. I'll be back at the end of the week with more content, and I can't wait to share pictures of my new space! P.S. 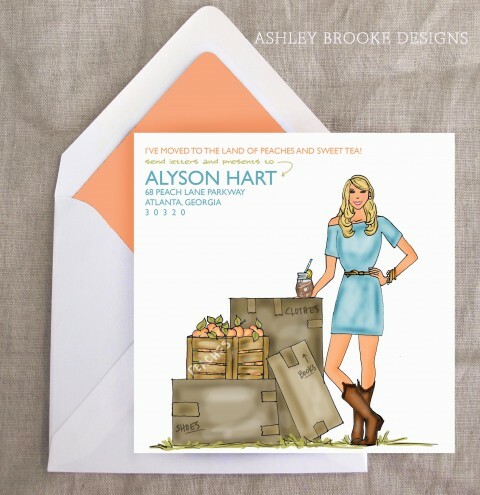 How cute are these moving announcements from Ashley Brooke Designs? !